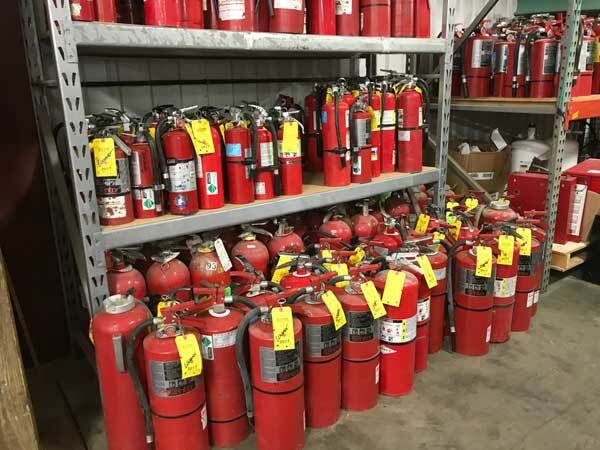 At Ace Fire Protection we have a complete line of ANSUL® portable fire extinguishers are available for sale and service. 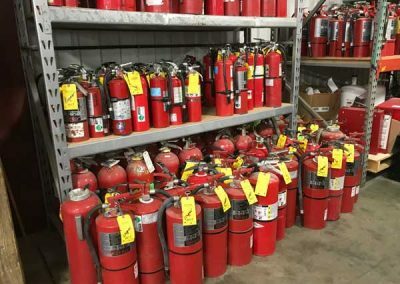 These high quality extinguishers will help protect your people and property. 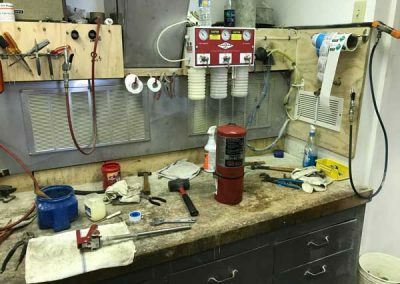 Live training is available to teach you proper use of the extinguishers. We provide monthly and annual inspections to keep you compliant with local fire code. 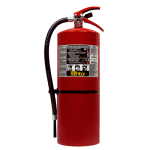 Fire extinguisher maintenance is required on an annual basis by trained technicians. 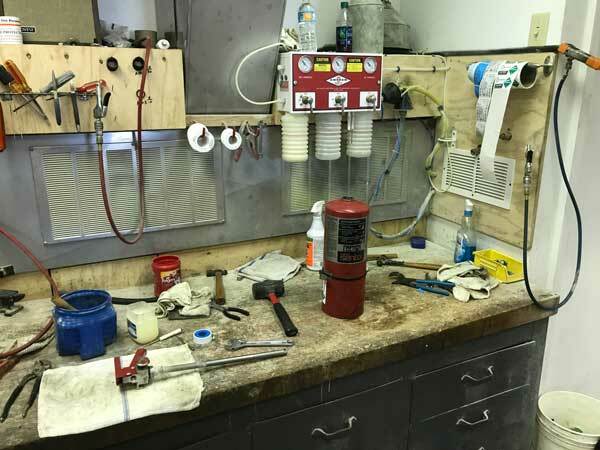 Properly trained technicians follow the manufacturer’s service manuals and comply with the regulations of the NFPA. 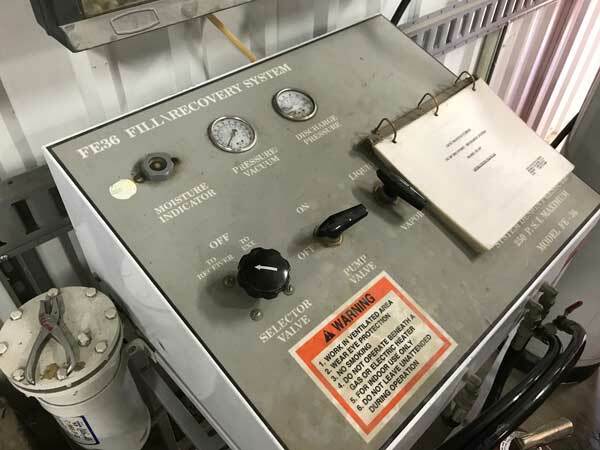 They not only perform the annual maintenance, but they know when to perform necessary recharging and hydrostatic testing of the cylinders. The service tags are easy to read. If the tag shows that the 12 month service is due, it’s time to contact the fire equipment company, but typically that’s not necessary since they perform these regular service calls as routine. The owner of a business has an obligation for the care and use of safety equipment. To fulfill this obligation, the owner should give attention to regular inspections of the safety equipment and offer training to restaurant employees in the operation of the fire system and correct use of portable fire extinguishers. Every employee needs to know how to call the fire department and do so for every fire, no matter how small. Restaurant employees also need knowledge of how the fire system and other safety equipment work before a fire occurs. 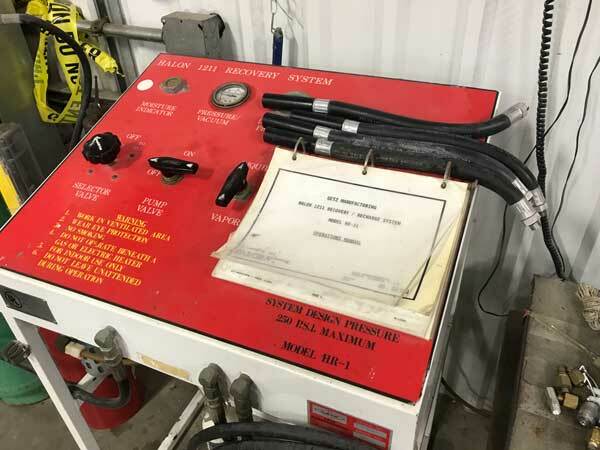 In order to make sure the equipment will work when it’s needed, they will need to make sure regular inspections and maintenance are performed by the fire equipment company. Only then will the restaurant be ready for a fire emergency. Following this guidance will help ensure the safety of all employees and patrons. Additionally, they can expect a quick return to business operations and revenue generation should a fire emergency occur.